MetroPCS scores another 4G LTE smartphone from Huawei. The Activa 4G boasts an entry-level price, entry-level specs, and entry-level performance to match. 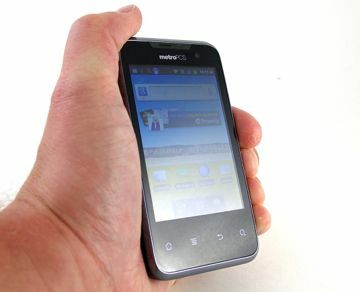 The Activa 4G is the first 4G smartphone for the U.S. market from Huawei, and lands at MetroPCS. 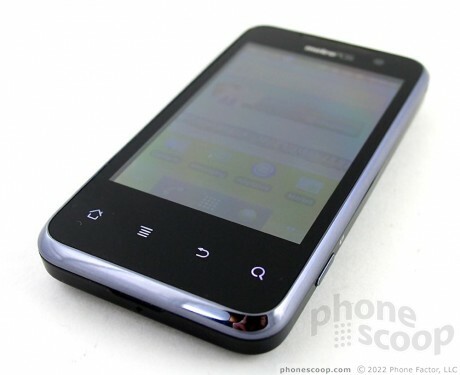 The Activa earns the notable stature of being the least expensive 4G Android smartphone sold by MetroPCS. Does its ultra-low cost — and 2009-era specs — pave a tough road ahead for the Activa 4G, or will it be smooth sailing for this entry-level smartphone for MetroPCS?